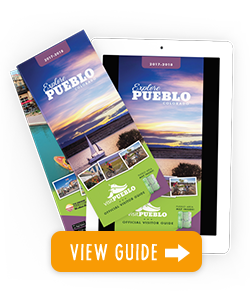 Thank you for contacting Pueblo Sustainable Solutions L3C! One of our partners will be in touch with you shortly. Sustainability is the core foundation of a future where health, happiness, equity, and prosperity belong to everyone, and where communities are empowered and enabled to balance their environmental, social and economic priorities, in harmony.